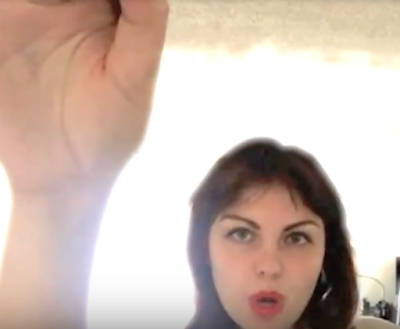 “Evil Baby” is a protest song against Donald Trump's presidency. But it's not a dull political lecture. It's fun, and the video is proudly DIY. 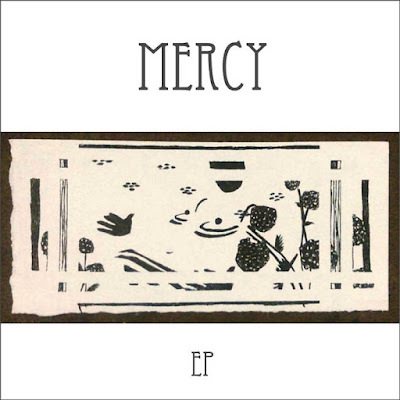 Mercy brings her unique, mesmerizing voice to songs that showcase her eclectic musical tastes and styles, from urban chill, to indie folk, to jazz, to new wave retro disco. In everything she sings, she brings her own unique depth of feeling, as well as a sly sense of humor, which shine through her singing and draw you into her world. These songs are the result of a collaboration in the winter of 2015-2016 with Christopher Pellnat, who wrote some of the songs, did production and recording, and played instruments. 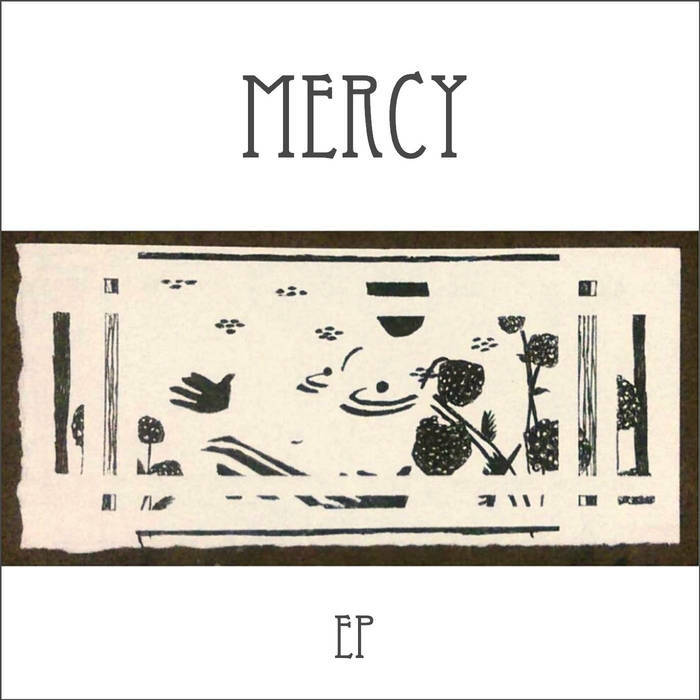 He sings a duet with Mercy on "A Torrent."